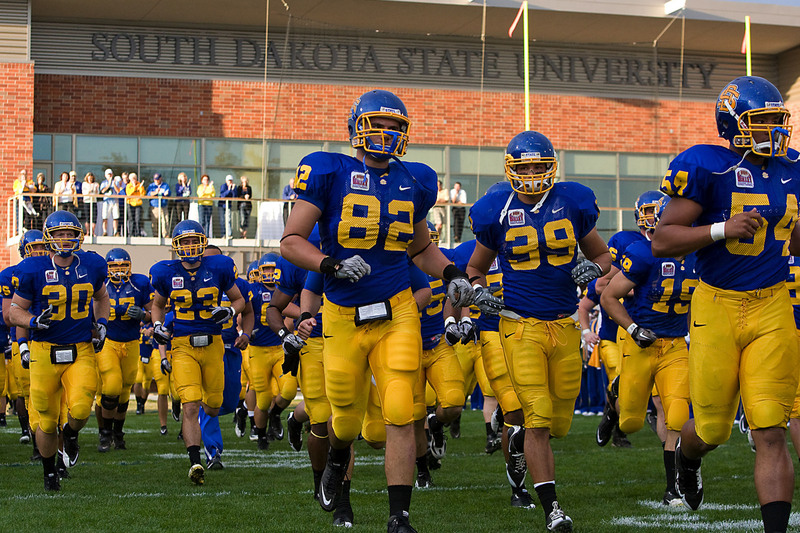 A member of the Missouri Valley Football Conference and the Summit League, Jackrabbit Athletics sponsors varsity competition in 10 men’s and 11 women’s sports. The mission of intercollegiate athletics is to passionately and relentlessly create an environment rooted in sportsmanship and ethical conduct where motivated student-athletics can develop into lifelong champions. 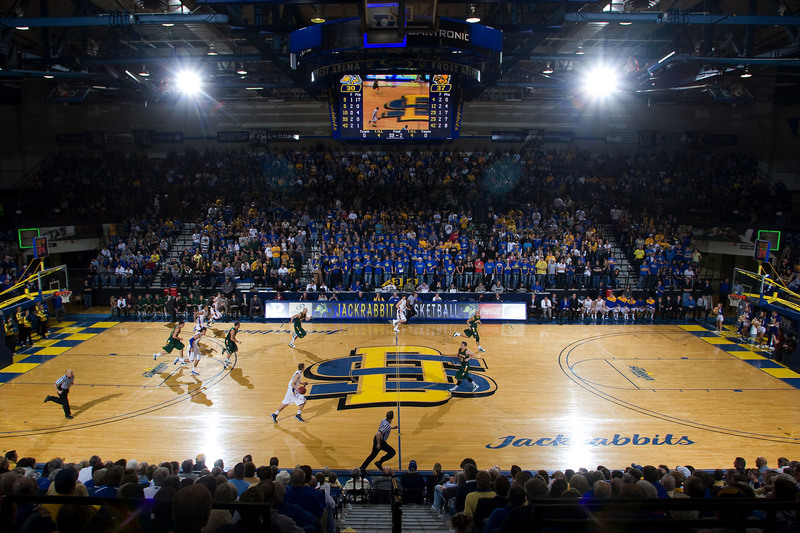 For more information on Jackrabbit Athletics, including ticket information for upcoming events, visit the Athletic Department's Web site at www.gojacks.com.